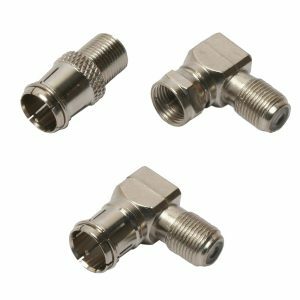 Quest's Mini-UHF series connector is 3 piece crimp designed. 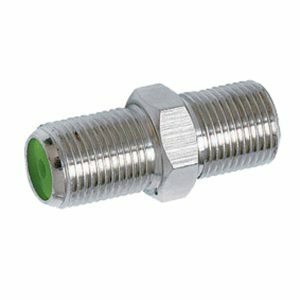 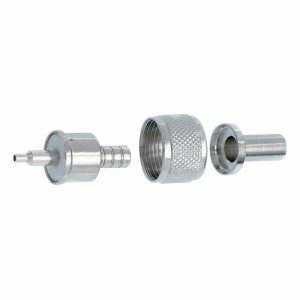 Ideal for antenna connections, this connector is made for easy termination. 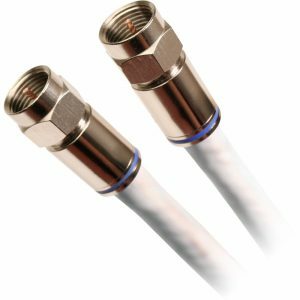 Quest offers 50 Ohm "Inline" N series splice adapter for video distribution. 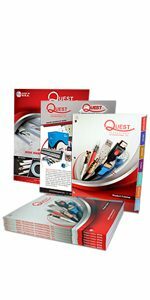 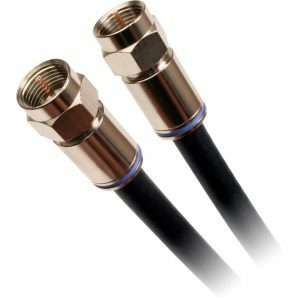 Quest offers an RCA adapter for coupling. 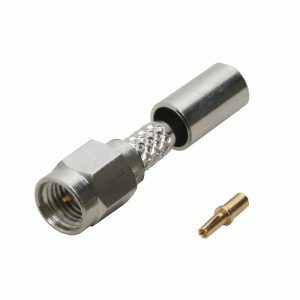 Quest's SMA connector is 3 piece crimp designed and is created for easy RG-58 cable termination. 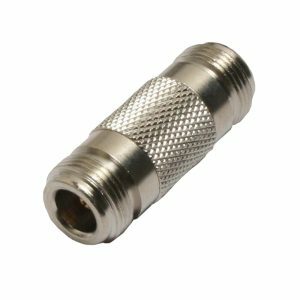 Quest's UHF series connector is ideal for antenna connections. 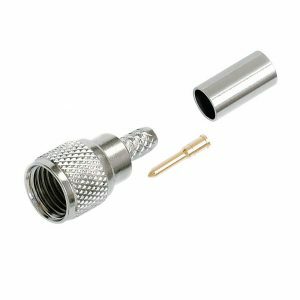 This connector is made for easy termination.